Here is a tasty one-pot meal that can be meal prepped on Sunday for your week. 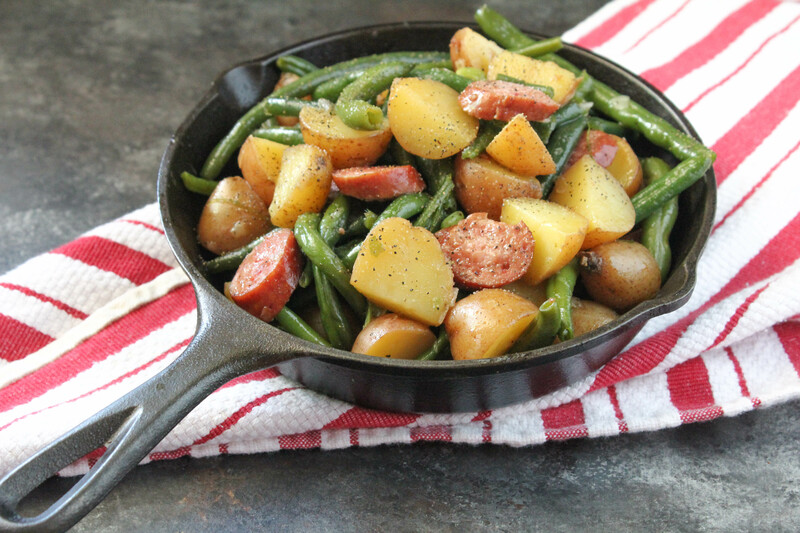 This One Pot Smothered Green Beans, Potatoes and Turkey Sausage is the perfect way to get ready for the week. 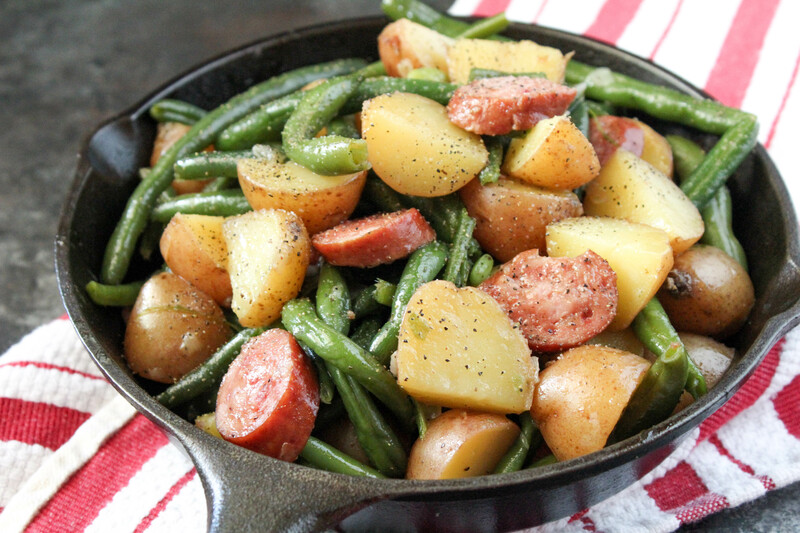 Ok before we get to the One Pot Smothered Green Beans, Potatoes and Turkey Sausage recipe, you may (or may not) have noticed that I took a little break from this blog and social media. To be honest, I took a break from cooking too. In the last month (or two) I have been over cooking. Just done with it. And that includes going to the grocery store too. Maybe it’s the heat, exhaustion (both physical and mental) or just being burned out on the blog. Whatever it is, I’ve given up on cooking anything. 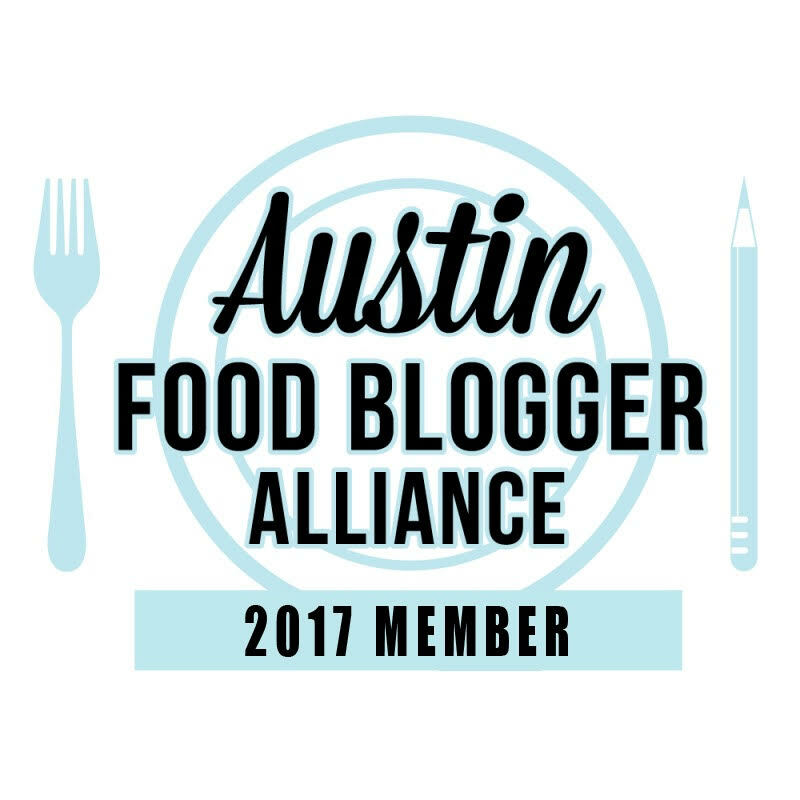 It’s been a lot of eating out, frozen pizzas and breakfast tacos around here. My get up and go has left me behind. I’m slowly coming out of this funk though and I’ve been coming up with ideas for what I want to cook. Now I just need the motivation to get it going again. To help me along I’m using some of my favorite ingredients to ease my way back in. I love cooking with turkey sausage and have it quite frequently in the summer. But I always have it with the same veggies – Brussel sprouts, carrots, corn, squash and potatoes. Not that there’s anything wrong with that because it results in a dish like this. But I needed to change it up so I’ve added green beans to the rotation. 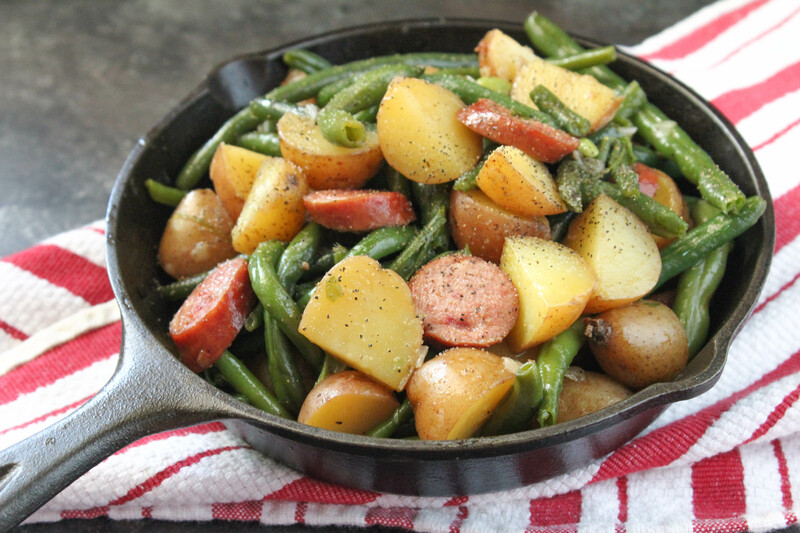 This recipe was actually developed after having Smothered Green Beans for Easter. With bacon! I knew replacing the bacon with the turkey sausage would be a hit and it totally was. Is. It also makes a great meal prep on Sundays for the week. All these vegetables and turkey together is just hearty yet light. Cooking everything in one pot (er skillet) also helps. Less dishes to do! Melt butter in sauté pan. Add onions and cook on low for about 5 minutes, until onion are translucent. Add sausage to pan and let cook until they get a little brown on both sides. Add green beans and potatoes. Add water, cover and sauté for 30 minutes. Stir occasionally.